We put the public in touch directly with the artists behind the work. 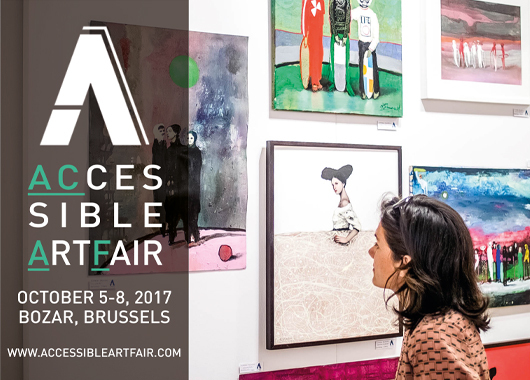 The Accessible Art Fair (ACAF) has been bringing original art, photography, design and sculpture to the art buying public since 2006. ACAF’s mission is to offer a platform where artists and designers meet a discerning public.